Mr. B will be writing a number of articles while I’m working on our cookbook project with Chef Anthony Lamas. 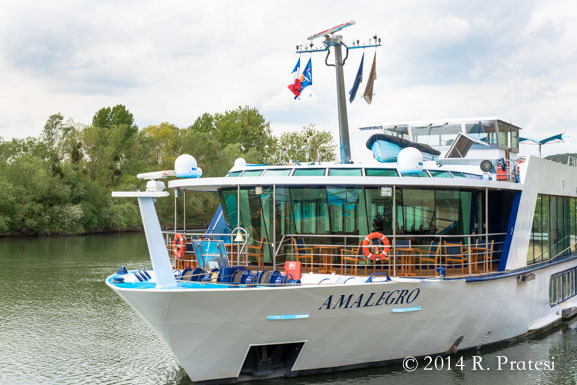 This is his recap piece about some of our travels through Normandy, France in April on board the elegant river cruise ship, the AmaLegro. 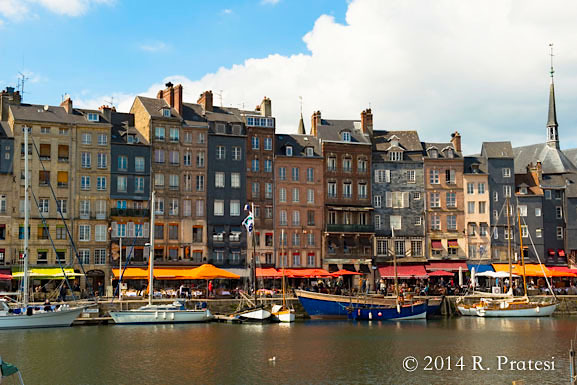 Normandy, France is synonymous with D-Day. 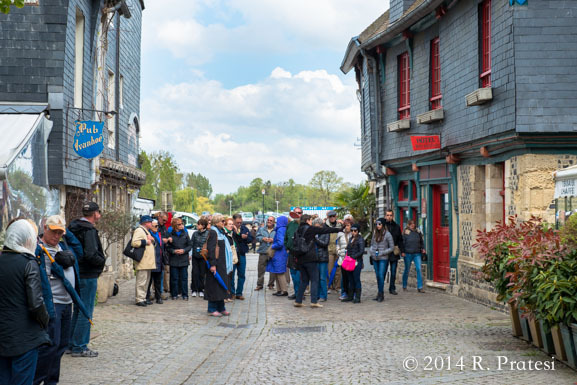 No event captures the meaning of place more than Normandy. Truly one of the most dramatic events in human history took place on the beaches and in the towns of this coastal region of Northern France. 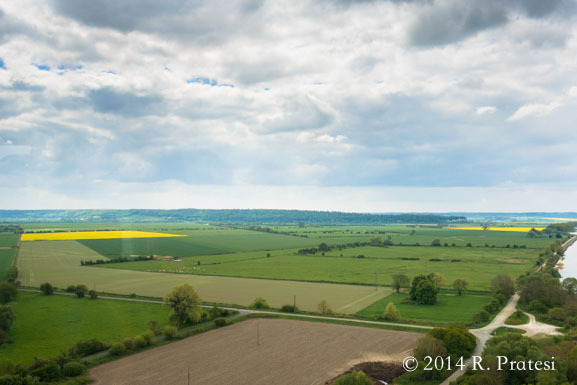 Most of us remember that 455,000 men and women lost their lives during the Normandy campaign of World War II. 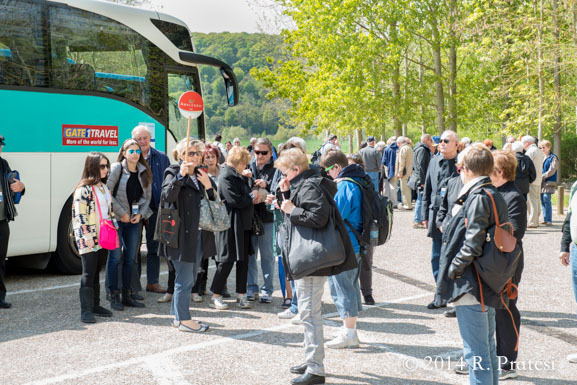 On our recent trip to Normandy, in addition to spending time absorbing the significance of the liberation of France, Gwen and I spent time enjoying the bounty of this spectacular region. 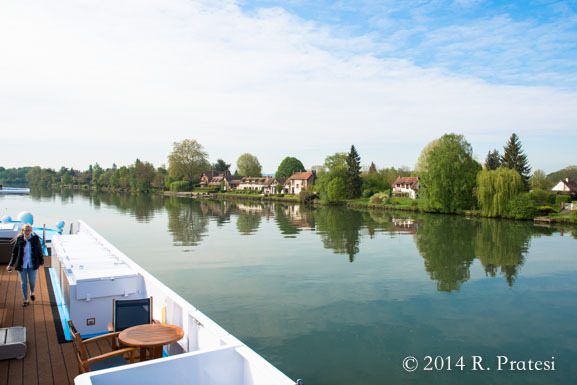 In April, this past spring, we explored Normandy from the comfort of our floating accommodations on AmaWaterway’s beautiful river cruise along The River Seine. 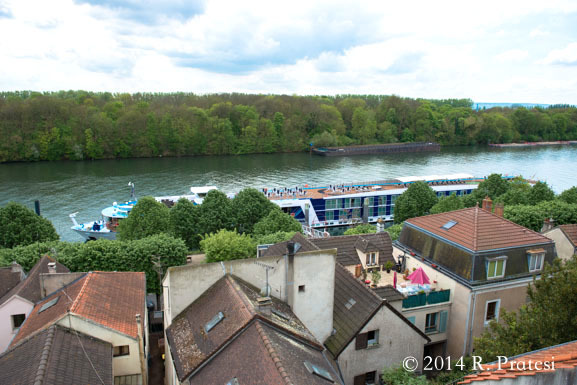 We started in Paris and stopped at numerous port towns as we headed north to Rouen. 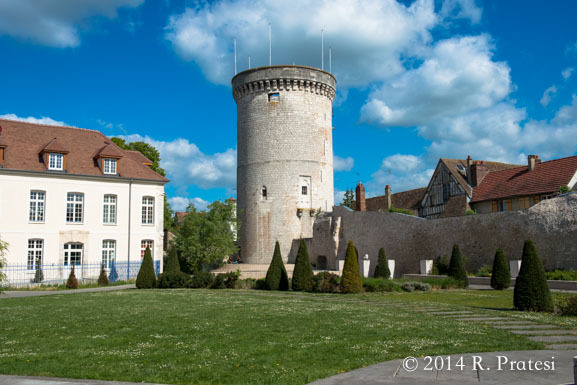 We visited Vernon and Giverney, Caudebec-en-Caux, Les Andelys, and Rouen as well as Conflans on our way back to Paris. 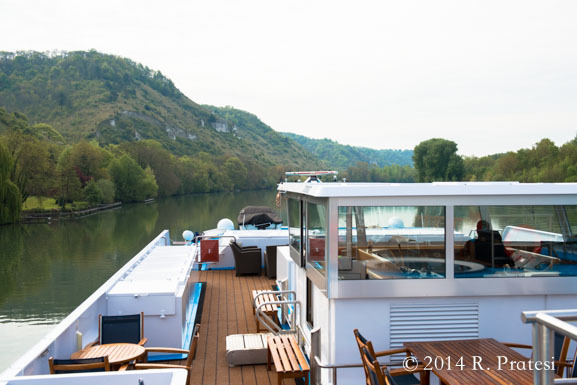 One of the big advantages of a river cruise is that each day you have the opportunity to dock in a city, town, or village and truly experience the location. Independent or guided tours from the ship afford you the opportunity to get close to the local people and place so that you can really learn about the region.